Dubai: Zia Rashid holds the title of Pakistan’s ‘tallest person’ at 8 feet, just three inches short of the current world title, but it comes with its cons. 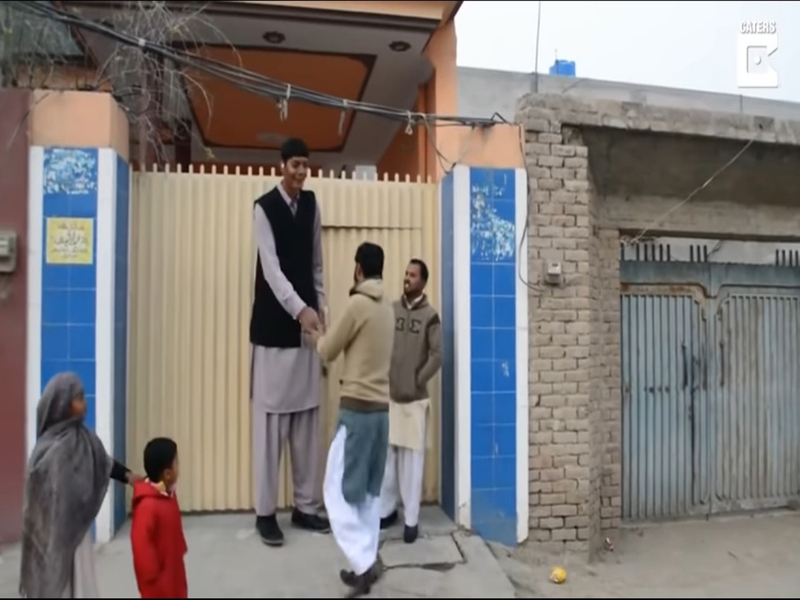 The 23-year-old from Multan in Punjab enjoys the popularity of being the tallest person around, but his life is not without its share of problems. This is not Rashid’s only persistent problem. Currently unable to find regular work, Rashid is hopeful that the local government will acknowledge his uniqueness and offer him a job, according to a website report by Caters News. 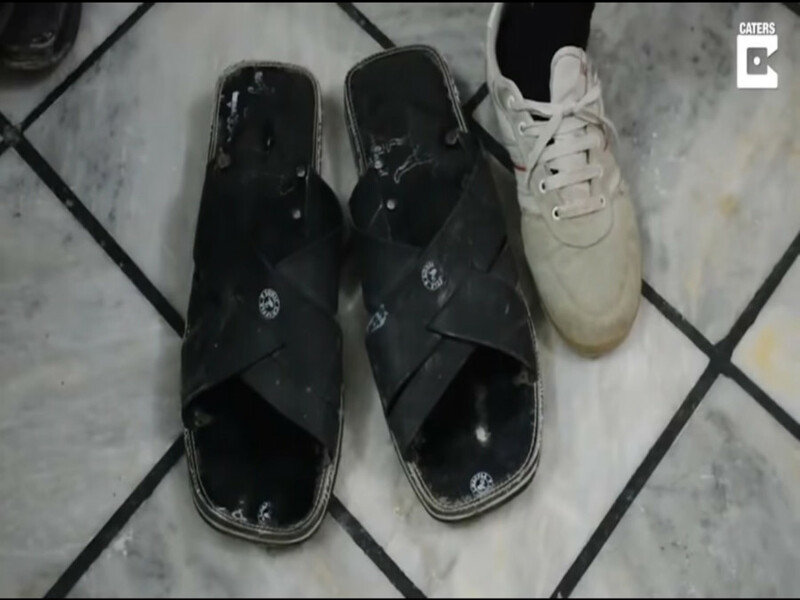 Social media users shared Rashid’s story while expressing sympathy for his troubles. However, Rashid lights his own ray of hope. He added in the online interview: “Despite all the odds, I feel proud of my height. I feel proud that I’m different from others. It gives me a lot of happiness that because of my height people come and take selfies with me. I get a lot of love and attention from people and that makes me feel proud.” He gets invited to several private events across the globe, with one of the most recent being Zimbabwe, according to the UK-based Daily Mail.